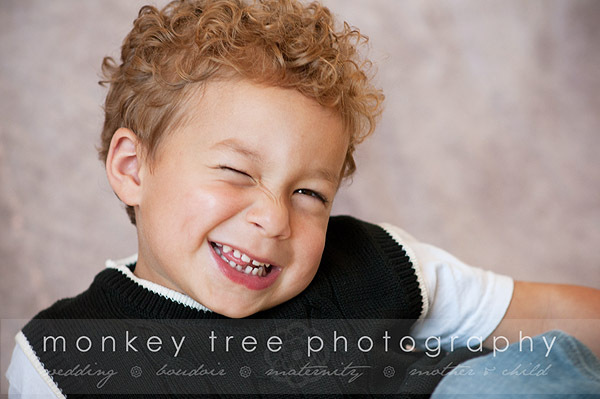 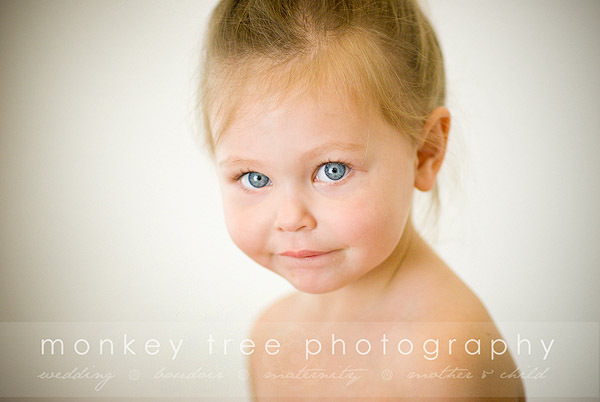 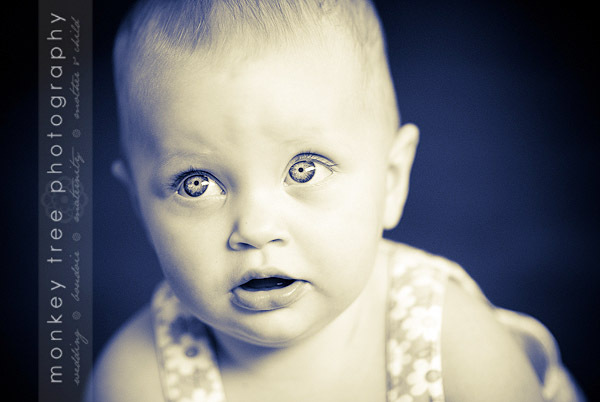 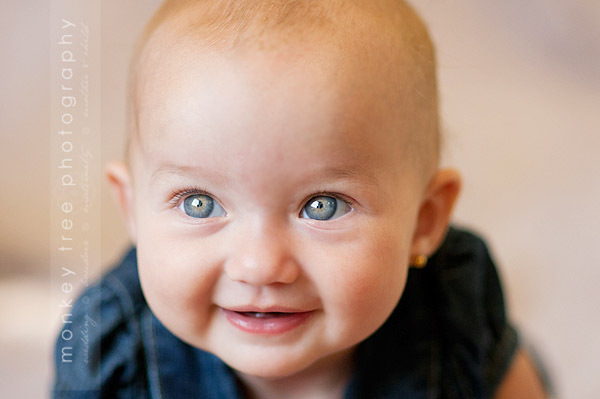 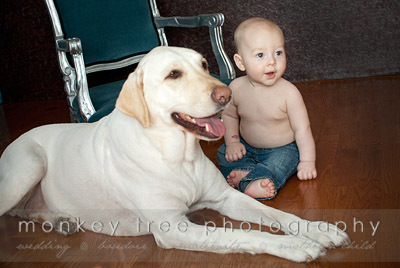 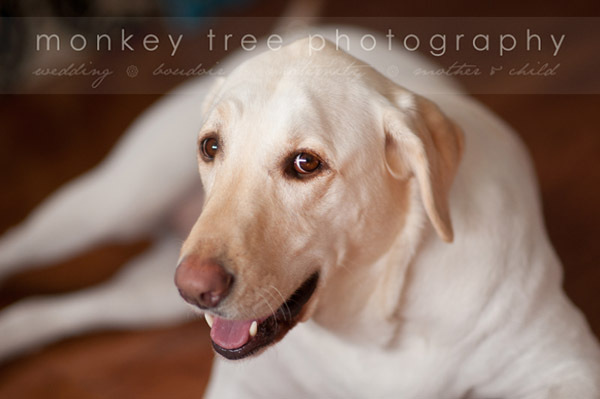 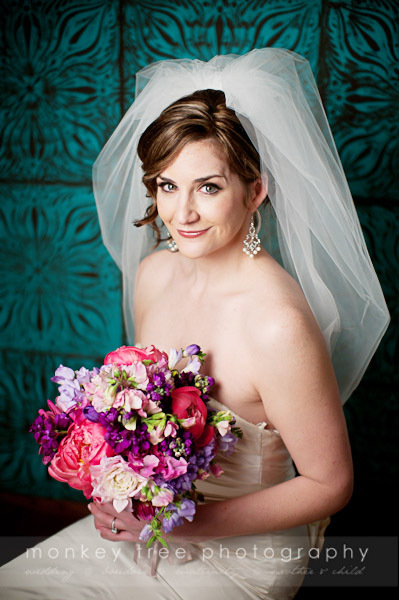 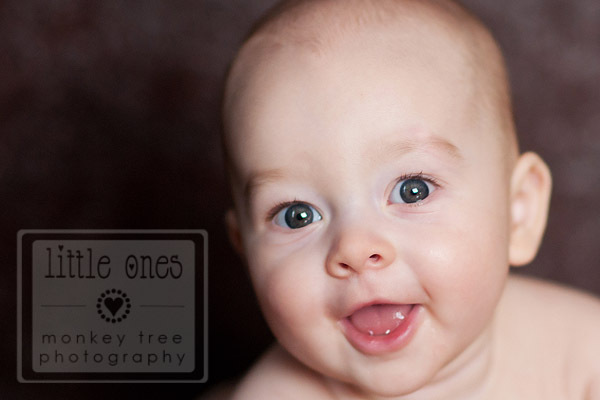 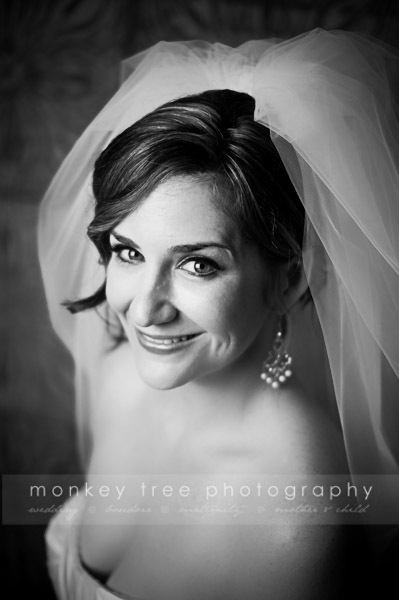 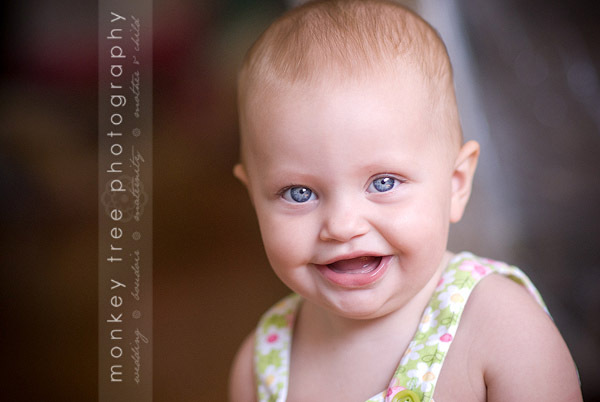 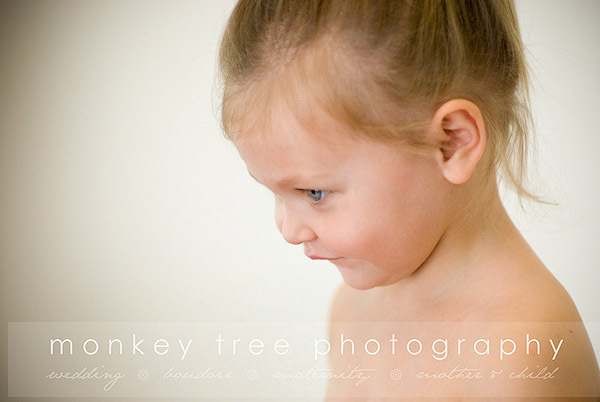 Are you a fan of Monkey Tree Photography on Facebook? 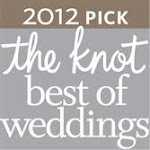 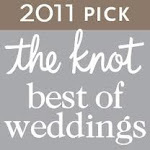 If not, head on over and "like" us so you can take advantage of the THRIFTY ONE-FIFTY! 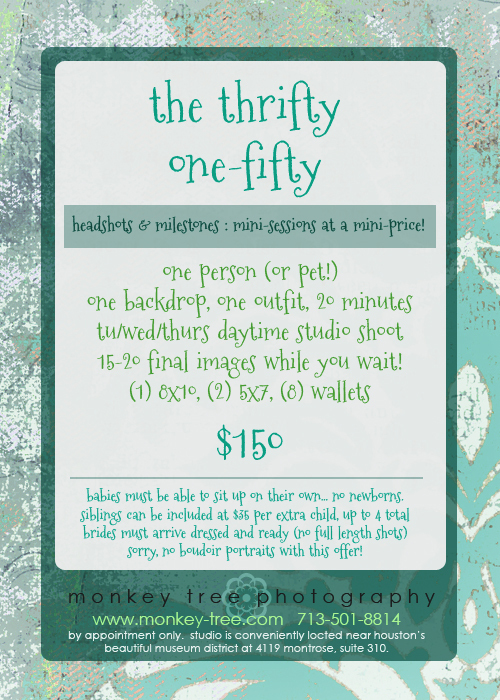 These sessions are exclusively for our fabulous facebook fans.